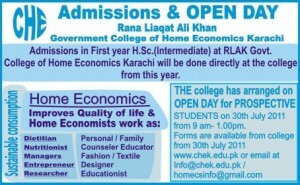 Rana Liaquat Ali Khan Government College of Home Economics is situated at Stadium Road in Gulshan-e-Iqbal in Karachi, Sindh, Pakistan. The RLAK Government College was founded by Begum Rana Liaquat Ali Khan wife of first Prime Minister of Pakistan Nawab Liaquat Ali Khan. Establishment of RLAK Colleges of home Economics Karachi started in 1952 with support from the Ford Foundation (USA) and APWA. Ford Foundation provided all the funds for building, books and training of staff while Pakistan Government provided the Land. APWA was an active member of governing council and an administrative liaison between Ford Foundation and Pakistan Government. 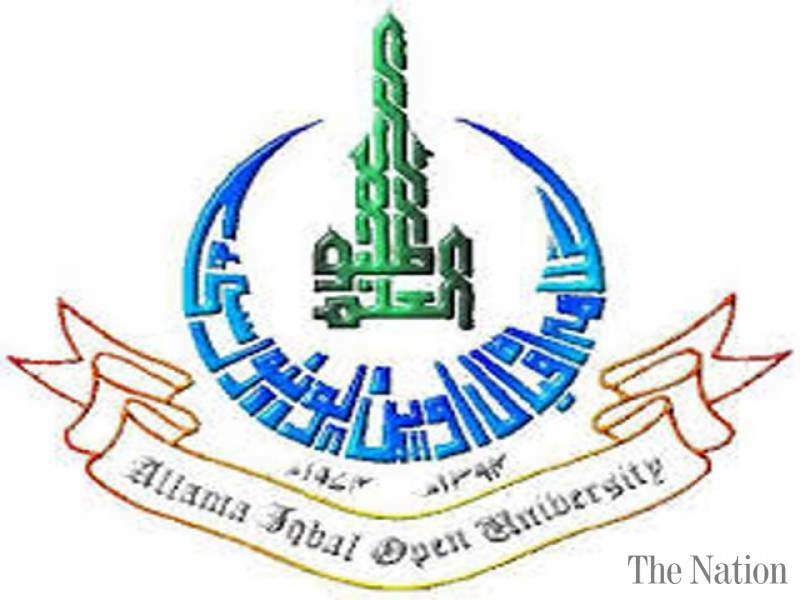 Oklahoma State University assisted in making of curriculum and syllabi, establishment of college and training of teachers in Karachi. Its name at that time was Domestic Science College. Eleanor Roosevelt installed the foundation stone of the College. College worked as semi independent public institution under the management of governing council. Federal government paid the salaries of staff and provided budget for the running of the college. The first batch of students was admitted in 1955. 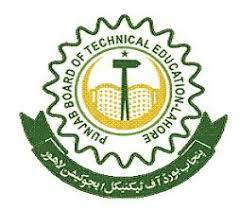 Masters education started in CHE Karachi in 1961 and staff was sent of overseas training till 1971. 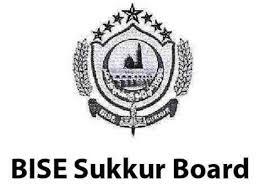 Board of secondary and higher secondary education was responsible for examining intermediate students and Karachi University for graduate and post graduate students. 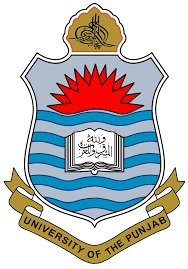 In 1972 college was given to provincial Government. College was to be run as a professional college. However for some unknown reason that status was never realized. The system of training of staff was could not be continued; and the recruitment of new staff was neither done solely on the basis of merit nor according to needs of the college. Allocation of budget to college was not done according to its needs and it was treated as an ordinary graduate college. Though college did not get much support in terms of staff training, equipment, recurring expenses etc the provincial government supported the college by constructing new blocks of buildings in year 1991 and initiate another renovation scheme in year 2005. Individuals and groups from Private sector for example: National foods (pvt.) ltd, Efroze Chemicals, Rangoonwala Trust, Thai Embassy etc; have been very supportive to the college and has provide support in establishment and enrichment.